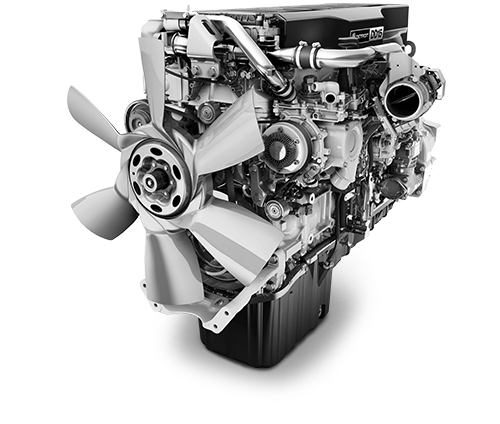 The Western StarÂ 4964FXTÂ is released. Western Star introduced theÂ 4864FXBÂ model that complies with the recently introduced 26 metre b-double legislation. 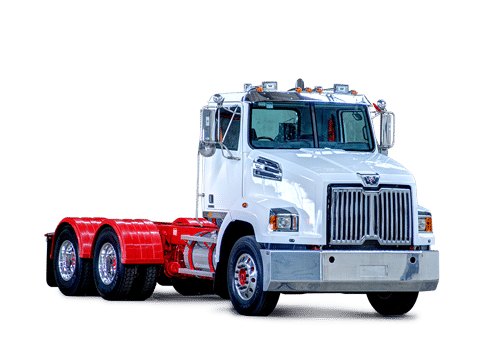 Constellation SeriesÂ 6964FXCÂ introduced to replaceÂ 4964EXC. 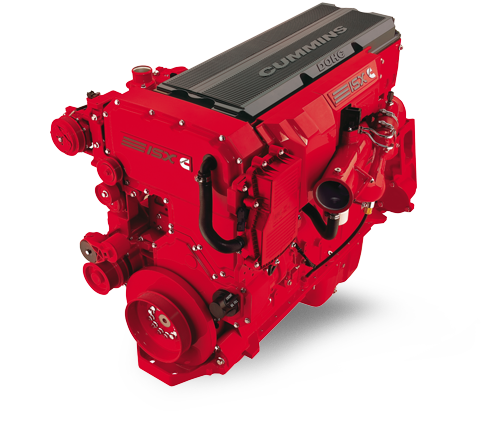 Constellation SeriesÂ 4800FS (Fleet Spec)Â is introduced. Constellation Series models 5864SSÂ and5964SSÂ introduced. Aerodynamic, short and long bonnet models with set-back front axles. 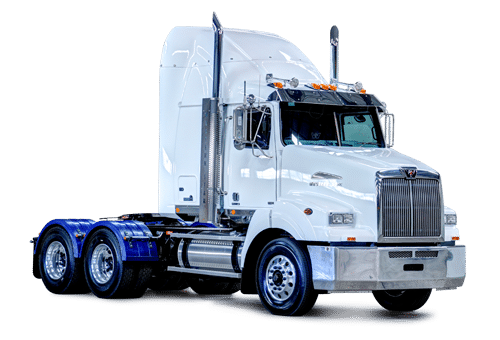 Constellation SeriesÂ of truck is introduced to Australia. 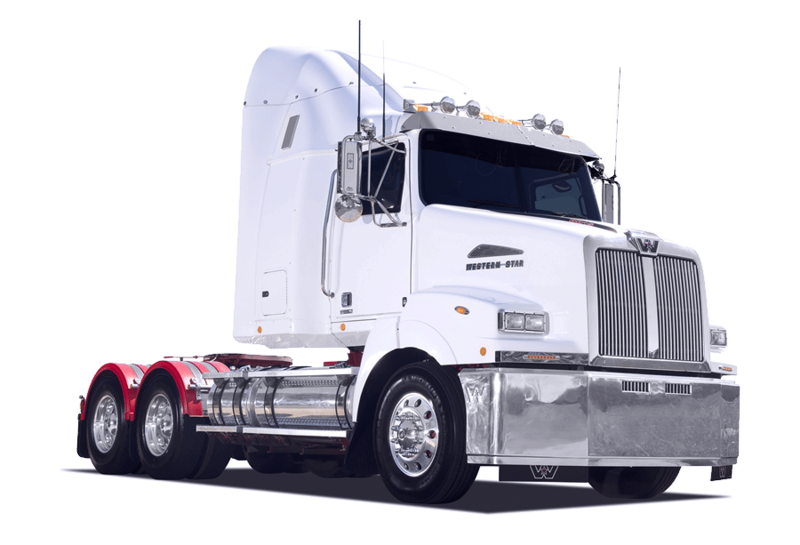 Complete new cab and sleeper package that offers increased interior space and enhanced comfort options. First models introduced were theÂ 4864FXC,Â 4964FXCÂ andÂ 4964EXC (extended bonnet). Western StarÂ Commander 7564FÂ is introduced. 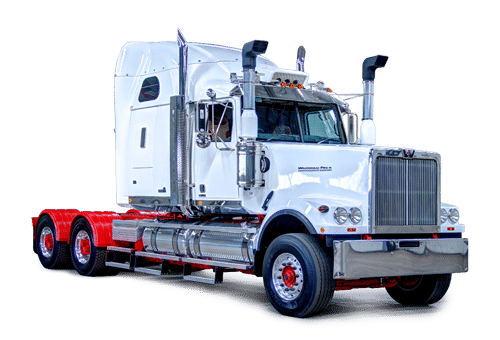 Based on the ERF cabover platform. 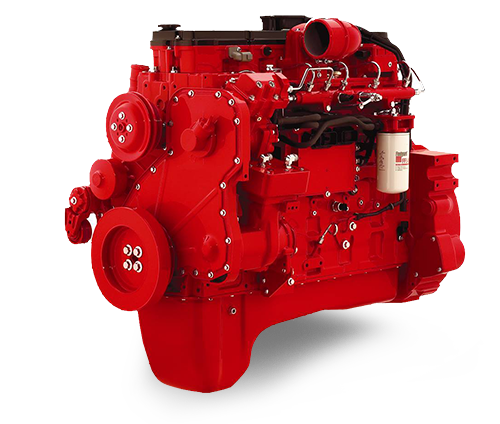 Heritage 6964FÂ is introduced to replace the Heavy Duty 4900 model. Last truckÂ produced at the Wacol facility. 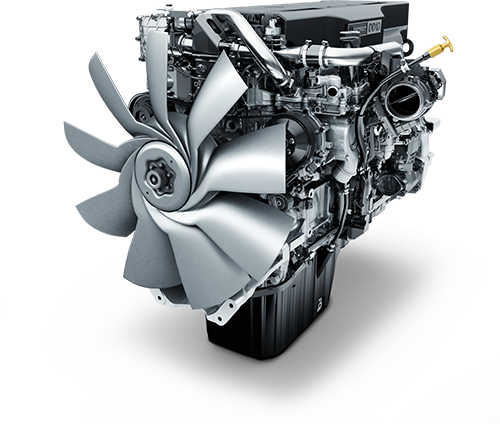 3800eÂ is introduced. An aerodynamic, short bonnet truck. Western Star introduced theÂ 1064 Series, based on the DAF 95 platform. A European cabover design, with American driveline. First fully built up Western StarÂ units arrived from Western Star factory in Kelowna. In February of 1990, the first âCornerstoneâ Heritage unit was introduced. Cornerstone was a project to reduce the cost and weight of the vehicles. This project introduced three new models. 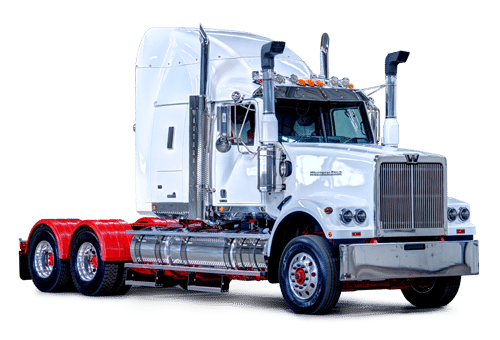 4864SÂ âÂ a short bonnet, set-back front axle suitable for b-double applications. 4964SSÂ â sloping, aerodynamic long bonnet, with 1270mm set-back front axle and 48 degree wheel cut. 4864FXÂ â short, 127mm sloping bonnet for enhanced visibility. 840mm set-back front axle. Pre-Cornerstone 4964Â still produced for heavy-duty operations. 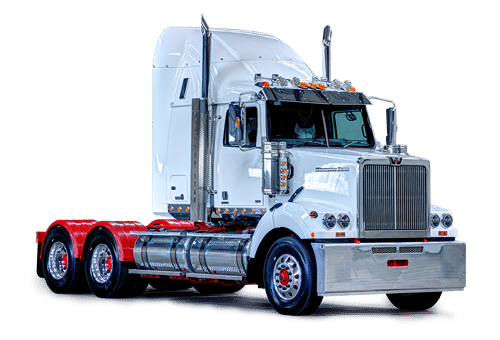 The first Australian Western Star was built in March of 1983 at the current Wacol QLD facility, and went in to service in July of the same year. Heritage modelsÂ 4864 and 4964Â were produced from 1983 â 1989, and were offered with customized packages that came with names such as Cheyenne, Apache, Comanche, Chinook, Mohawk, Pawnee and Navajo. 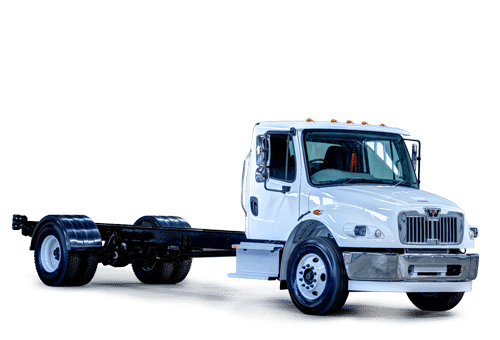 These trucks were imported in kit form from the Western Star factory in Kelowna, BC Canada. 707 Units were built during this period.